Darzalex, a first-in-class treatment for multiple myeloma has been approved in Europe, adding to an increasingly competitive disease area. 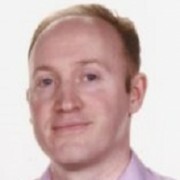 Approved as a monotherapy for adult patients with relapsed and refractory multiple myeloma (MM), Darzalex (daratumumab) has been approved via the EMA’s accelerated assessment pathway because of its potential to advance treatment. The drug can be used in those whose prior therapy included a proteasome inhibitor (PI) and an immunomodulatory agent and who have demonstrated disease progression on the last therapy. 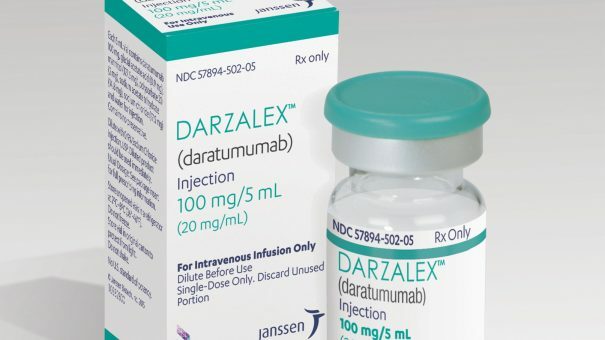 Darzalex gained US approval in November last year, and Janssen (J&J’s pharma unit) hopes to win a battle with Celgene’s Pomalyst and Amgen’s Kyprolis as the third or second line treatment of choice for the disease. Analysts forecast peak sales could reach as high as $4 billion, but this will depend on how great a market share the company can seize, and how many indications it can accumulate. Darzalex’s approval was based on data from the Phase 2 MMY2002 (SIRIUS) study, published in The Lancet; the Phase 1/2 GEN501 study, published in The New England Journal of Medicine and data from three additional supportive studies. Combined efficacy data from these studies show a mean follow-up of 14.8 months, the estimated median overall survival for single-agent daratumumab in these heavily pre-treated patients was 20 months. The overall response rate (ORR) for the combined analysis was 31%, and 83% of patients achieved stable disease or better. Daratumumab, co-developed with Danish biotech Genmab, demonstrated a tolerable and clinically manageable safety profile as a monotherapy in heavily pre-treated patients. However common adverse events such as fatigue, anaemia, nausea were seen in more than 20% of patients.